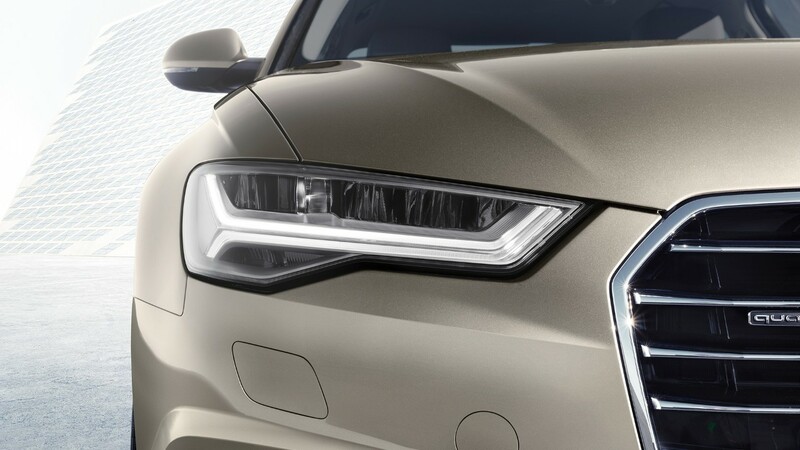 The Audi A6 sedan combines progressive design, innovative technologies and a variety of features into an extraordinarily sporty and graceful synergy. 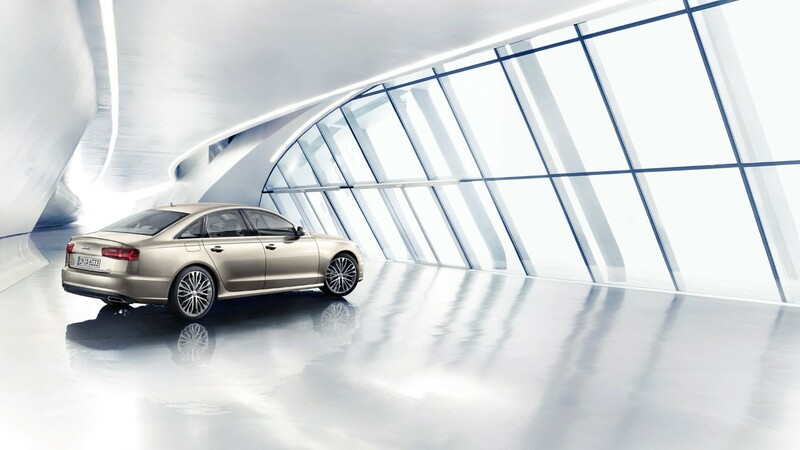 Graceful and progressive at the same time and luxury open up a new avenue of mobility. 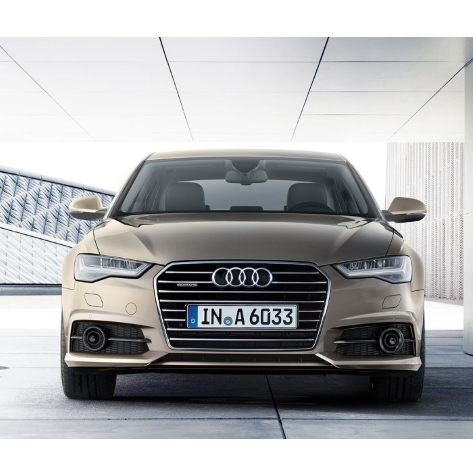 The S line exterior package for the Audi A6 3.0 TDI competition has dropped the floor by 30 millimeters. 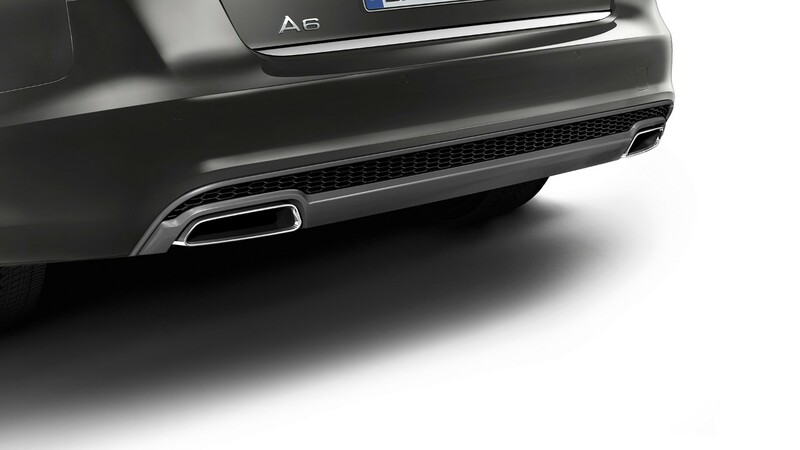 The lowered body gives it even more dynamic appearance. 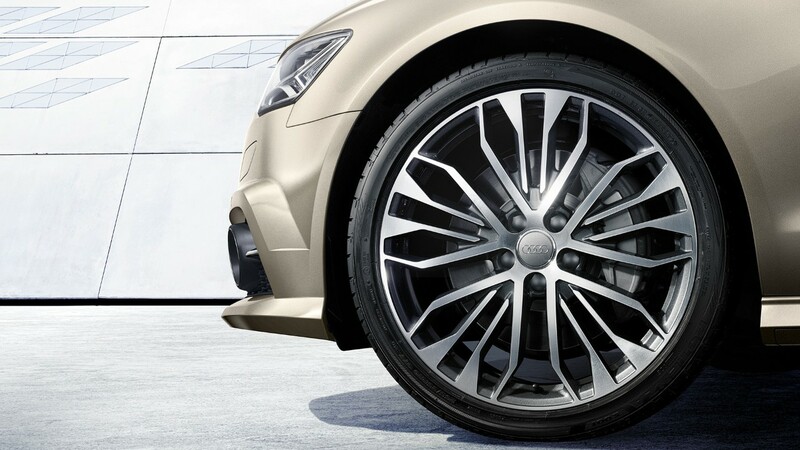 The wheels of Audi A6 have five-spoke W design with the black-painted face of wheels. 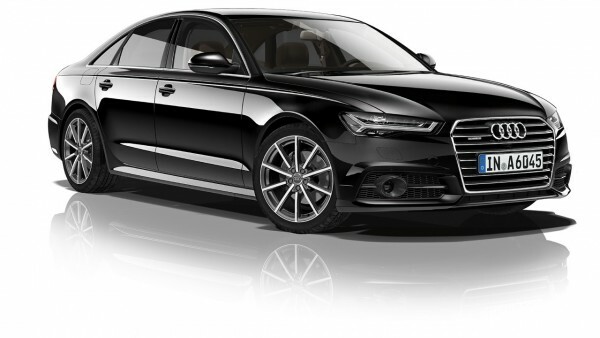 Audi’s exclusive black gloss package significantly enhances the finishing touch and give it more sporty outlook. The A6 Saloon exterior design makes it look stronger as its strong contours surround the air inlets in the front apron A, struts in high-gloss black split the sideways ventilation grille horizontally, the side sill and the rear bumper have sharper angles. 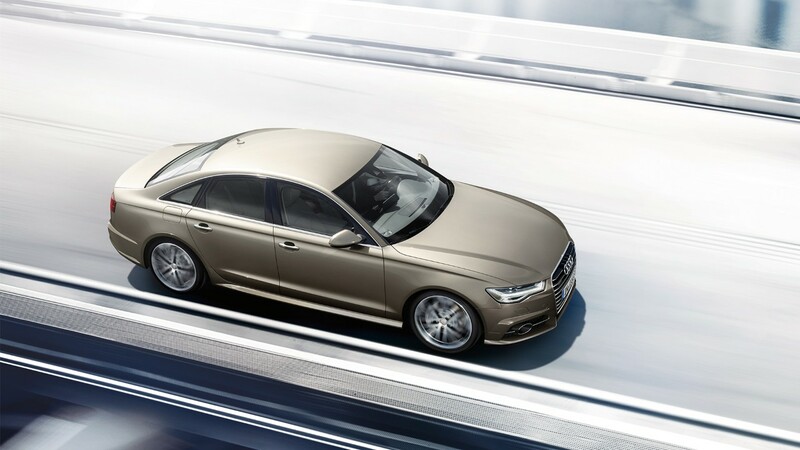 Two new paint colors are being available in Audi A6 Saloon, one is Matador red and second one is Gotland Green. 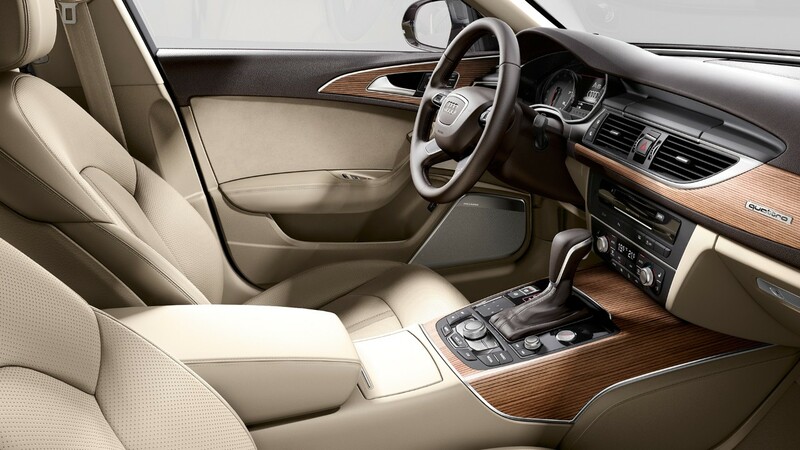 The A6 saloon offers spaciousness and luxurious interior design. 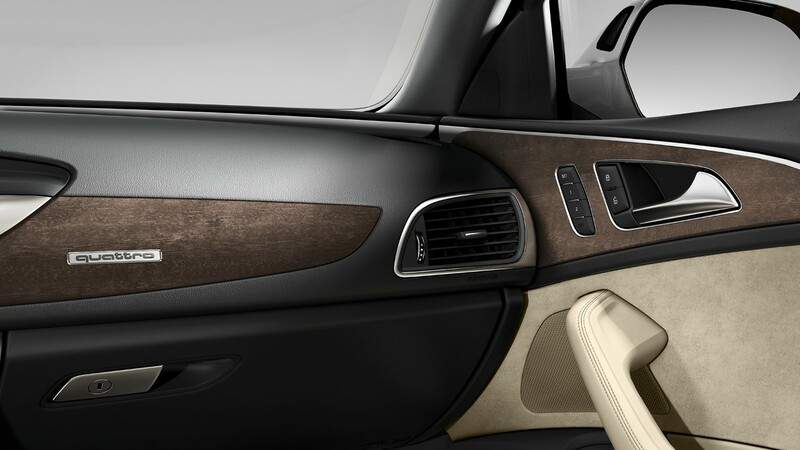 The ambient lighting presents a new highlight of the interior. 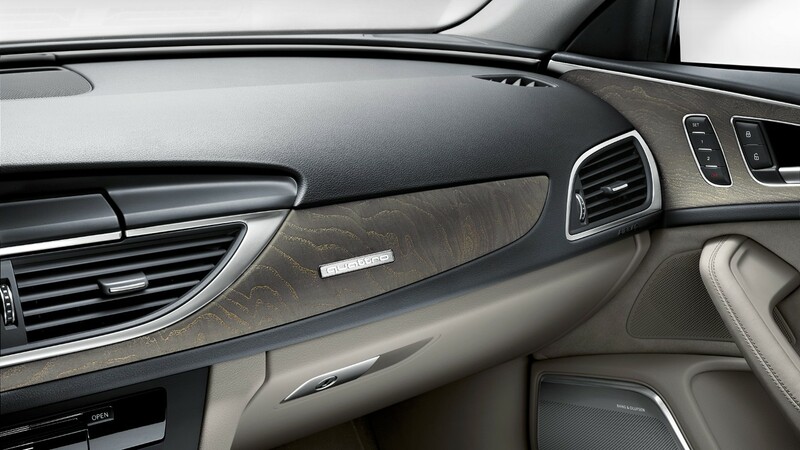 New inlays in grain birch natural wood and Aluminium Ellipse silver are offered as an option. 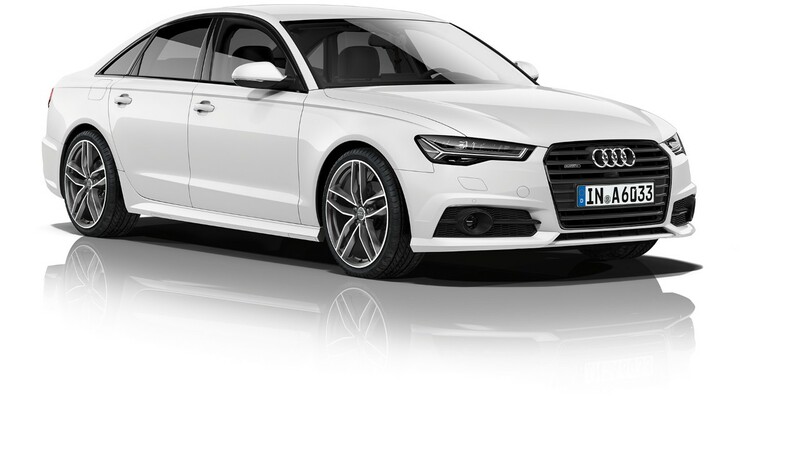 The optional Audi smartphone interface in Audi A6 Saloon puts the customized environments Android car on board and Apple Car Play on the MMI monitor. 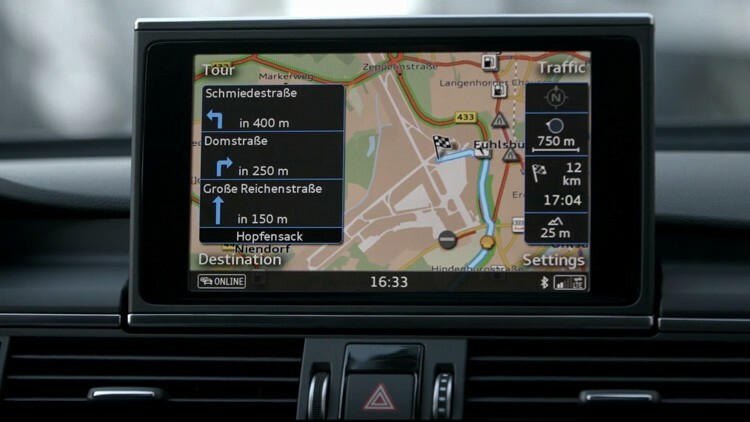 telephone, navigation, music and select third-party apps can be expediently accessed-via the MMI controller. 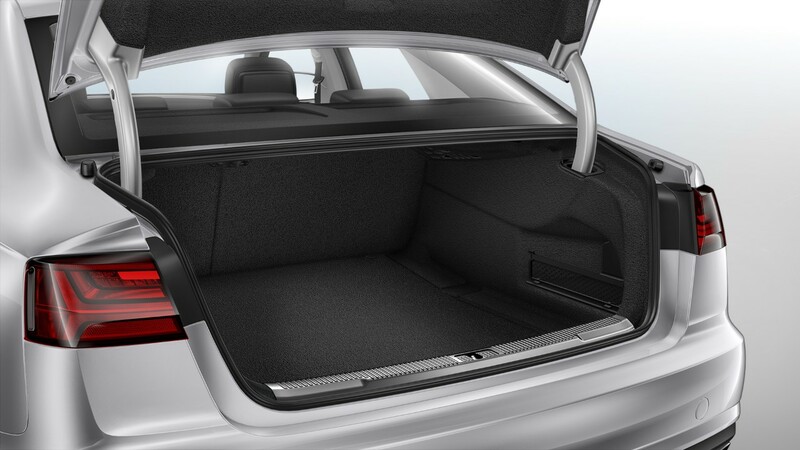 The A6 Saloon is equipped with networked tablets for rear seat passengers. 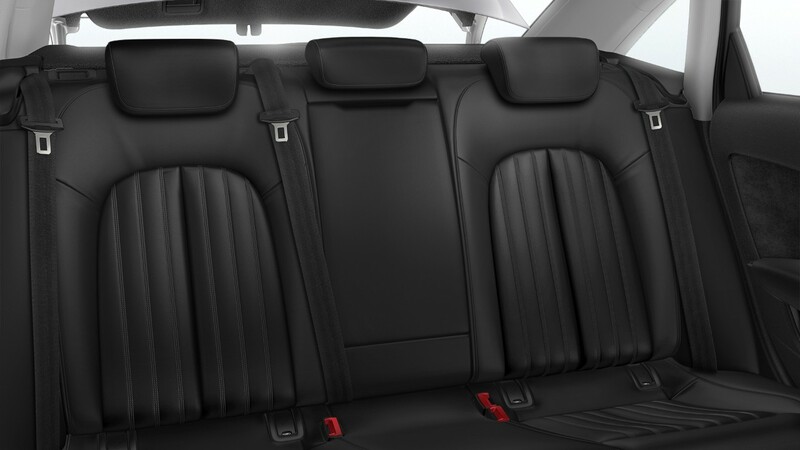 These tablets provide entertainment to the rear seat passengers through 10.1- inch touch screen, portable and can be carried anywhere as these can work outside the car. 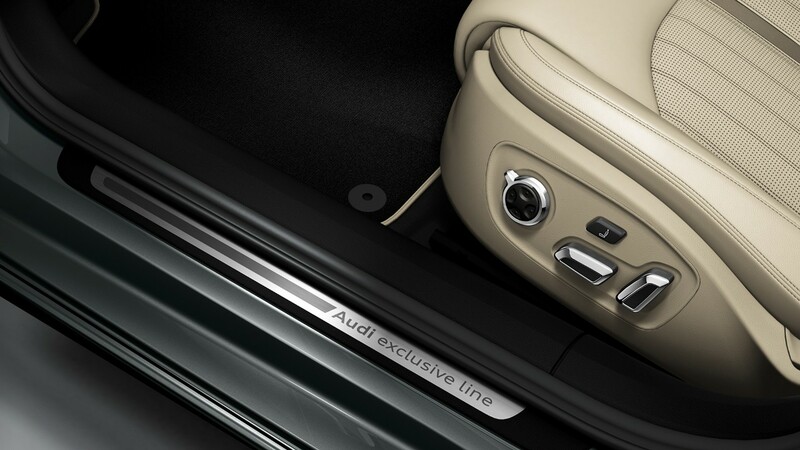 A fully integrated infotainment system is also available on these tablets. 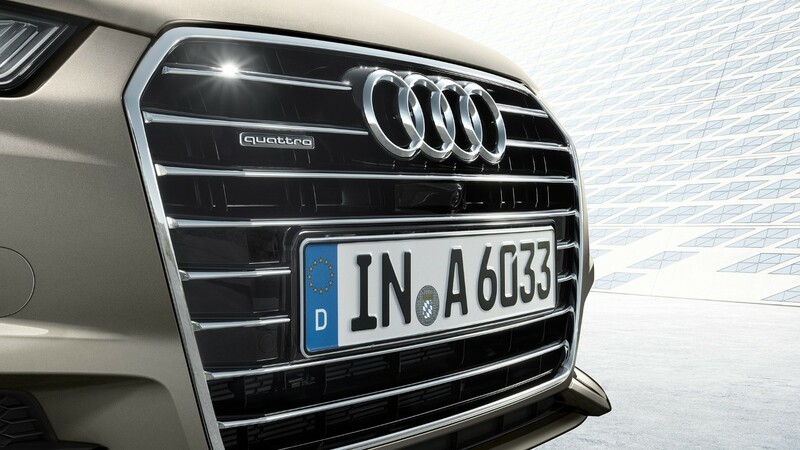 Immense power. 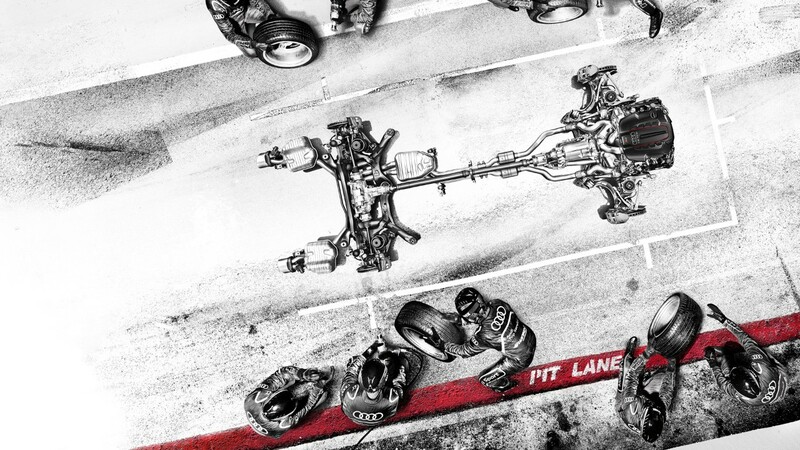 Given the awe-inspiring form. 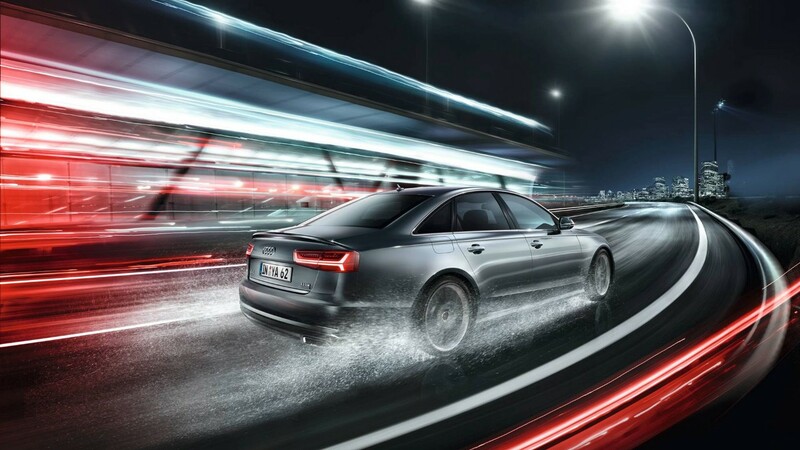 Audi celebrates the 25th anniversary of TDI technology offering a dynamic limited-edition model. 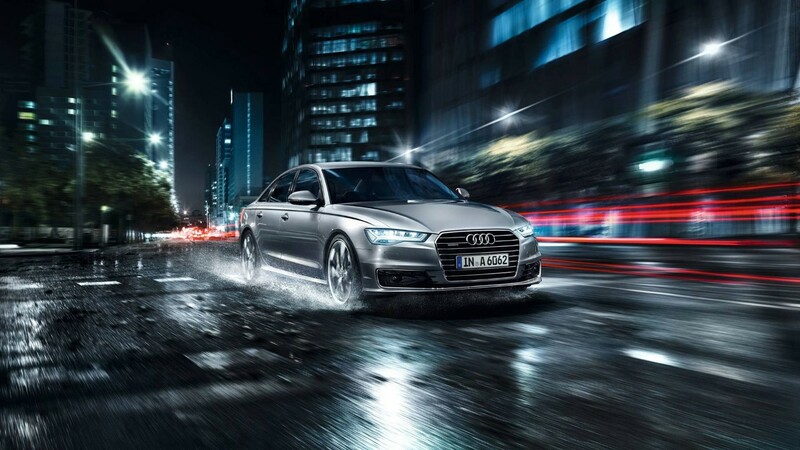 The Audi A6 3.0 TDI competition displays impressive power and renders its 240 kW (326 bhp) into a gigantic performance. 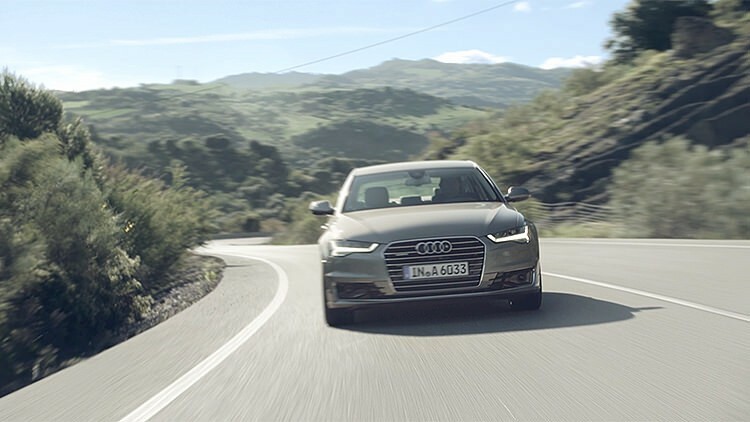 The Audi A6 3.0 TDI competition unleashes its powerful throughput with an output of 240 kW (326 bhp) along with 650 Nm of torque. 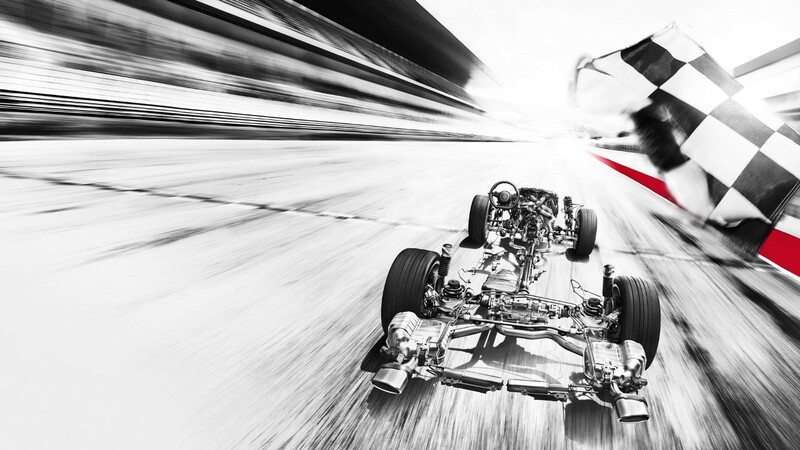 It reaches 0 to 100 km/h in 4.9 seconds in an efficient manner. 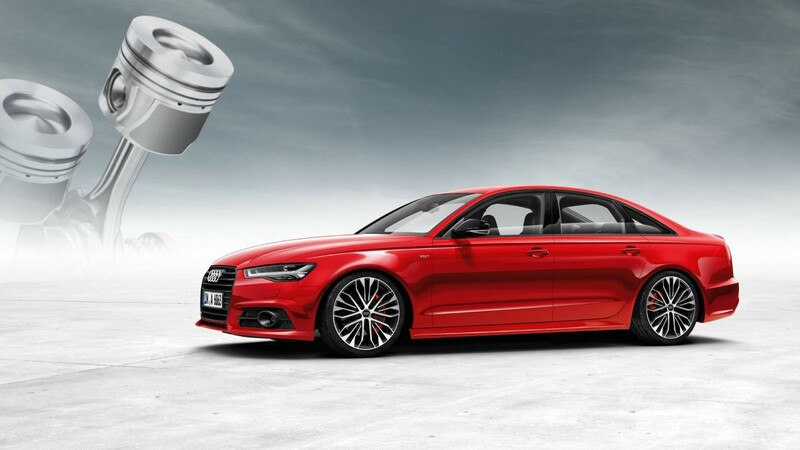 Even more, power is delivered during the boast process by raising its power output to 255 kW (346 bhp). The athletic style is consistent even inside the Audi A6 3.0 TDI competition. 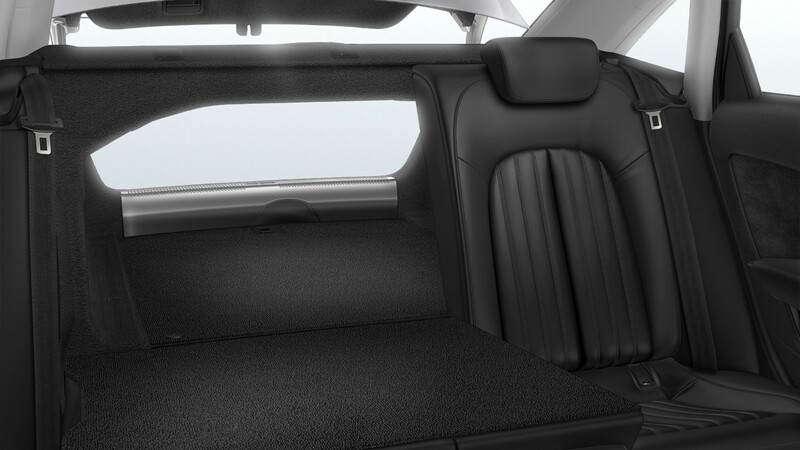 With sport seats in lunar silver or black Valcona leather, with inlays in aluminum/black Beaufort wood and S line embossing. 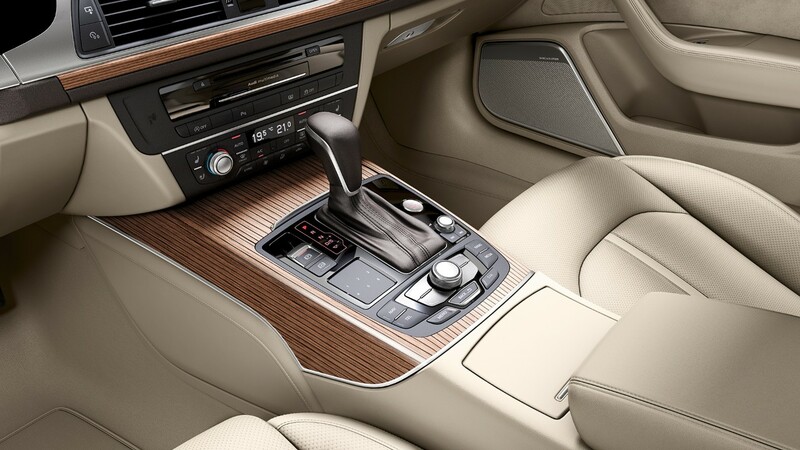 The Audi custom design selection offers an aesthetically rich pre-selected special materials and colors for the interior. 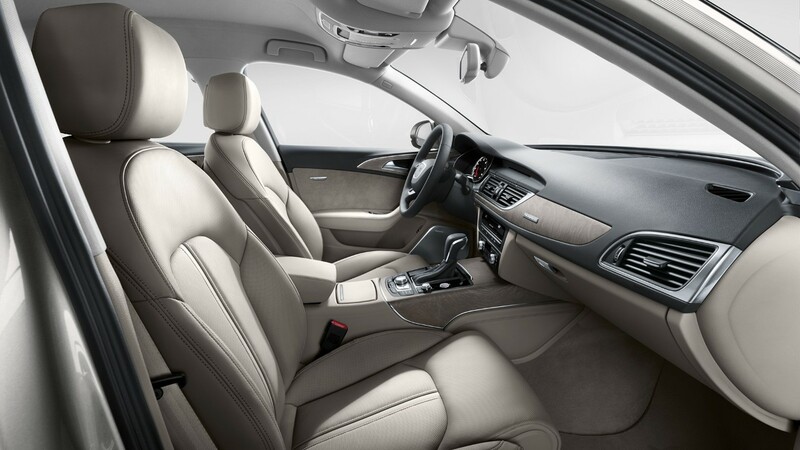 Audi’s fine leather upholstery and trims in flint grey with gorgeous contrast stitching give the interior a luxurious and elegant ambiance.